There are many reasons tennis is such a great sport. It is excellent for cardiovascular fitness, coordination, and general muscle development. 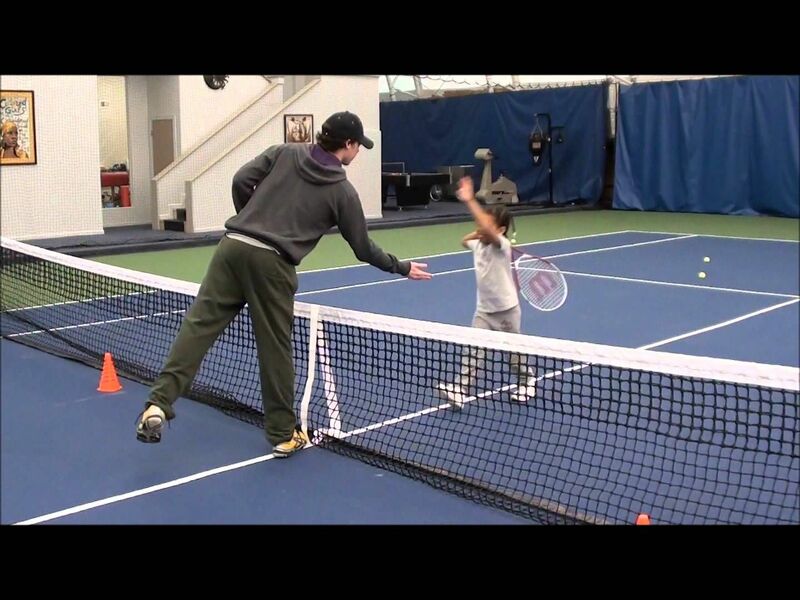 When your kids take tennis lessons, it worth encouraging their journey. Kids need to have the right fitness levels for the range of tennis they are playing to enjoy it. Therefore, having a good workout and training program in place can help. For the time kids should play tennis, this depends on many factors. First, is tennis the only sport your child is playing? If so, then they can commit 1 or 2 hours a night to training, 5 times a week. If they are playing other sports, there should be less emphasis on tennis and more focus on general physical training. For younger kids, training need not be overly intense. Beginners tennis players should commit around 4 to 5 hours per week for training and workouts. As your child gets older and keeps their interest in tennis, they can train for longer intervals more times a week. To enhance the experience of tennis, training workouts are essential. These are ways to build muscle, coordination, and confidence for your kids during their tennis lessons at Future Sports Academies Singapore. The more training that takes place, the stronger your child will be on the court. Here are useful workouts that your child can do during training sessions or independently on their own. Remember, there is no right or wrong way for your child to train. The most important thing is that tennis should be a fun and enjoyable sport. If possible, training with friends can help to bring motivation levels for your child. Or, training together with their parents is a good idea too. This is also good for your fitness levels! Also keep in mind that tennis training needs to be part of a healthy lifestyle. Encouraging your kids to eat well, rest well, and stretch before and after training will help their muscles to grow and develop. Don’t forget to remind them to stay hydrated too!